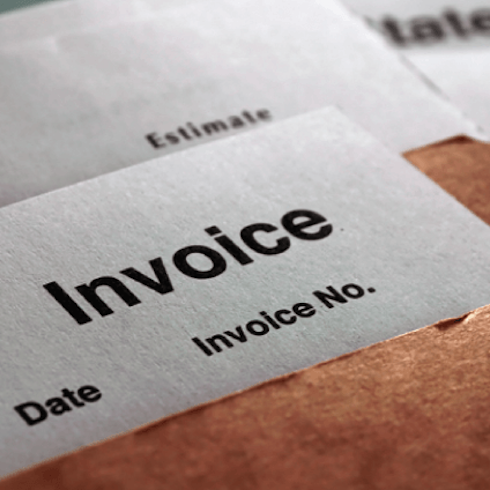 What is an invoice exactly? An invoice is a non-negotiable commercial document identifying a trade deal, issued by a seller to a buyer. It contains information on the shipped goods or provided services, prices and discounts (if any), details about the date of shipment, delivery method, and payment terms. As an essential pivot between physical and financial supply chains, an invoice is often referred to as the “queen” of commercial documents. It aims to facilitate the accountability of trade deals between sellers and buyers. The payment terms for the invoice (including a method of payment, date of payment, and details about charges for overdue payment). Additionally, applicable fees or supplementary charges might be entered. If your company is registered in terms of VAT, you must provide your VAT registration number. Also, include the amount of VAT on each line of the invoice and the rate of VAT charged. If VAT applies to all items on the invoice, another option is to add the total VAT rate and the amount charged on the invoice. Commercial invoice is used in foreign trade for customs declaration when the goods are crossing international borders. 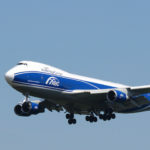 Besides the general information, it also contains special particulars such as country of origin, the carrier’s identification number, harmonised code for each item, along with a declaration that the invoice is authentic. The person who is in charge of the transaction signs the commercial invoice. Progress invoice is common for works that extend for a long time such as the construction industry. A contractor sends intermittently progress invoices or bills to indicate the course of construction and quote the needed expenses to be covered. Pending invoice indicates the outstanding amount, which was not paid, and pending payment. Such invoices take place when a client splits the payments so the pending procedure continues until the client makes full payment. The word ‘invoice’ dates to the mid-16th century and originates from an obsolete French ‘envoy’ meaning ‘send’. However, the idea itself goes far back to the cradle of civilisation Mesopotamia (modern-day Syria, Kuwait and Iraq). The transactions made in ancient times were recorded on a stone, clay tablet or parchment. In the meantime, digitalization is making its irreversible effect in favour of ease, mobility and time. There is a wide range of players creating new technologies for invoice processing. Among the most popular ones are the services offered by Accelya, FreshBooks, Logiq, Pagero, Tradeshift etc. As a result, more and more companies are switching to electronic billing to automate their accounts payable departments. As a commercial invoice is a claim on money that you still need to receive, you can also trade these claims. Invoice discounting is a way to trade your invoices at a discounted rate in return for immediate payment. This is especially useful for export and international trade, where payments often take longer. Incomlend is one of the players in this field and serves as a marketplace, where suppliers can sell their invoices online directly to individuals or companies willing to purchase them. As a result, the supplier obtains cash in exchange for a discount rate paid to the funders of the invoices. On its platform, suppliers funding requests can be done on an individual invoice basis and can go up to 90% of the invoice face value. Incomlend works only with commercial invoices (as opposed to progress and pending invoices), allowing to identify a clear start and a clear finish to a trade transaction, which reduces potential issues of defaults, claims and rampant price rebates. This entry in exports was updated on August 9, 2017 by specialist.